The AOA is proud to bring you Dennis M. Harness, Ph.D. as our speaker. Dr. Harness will share his expertise on the Nakshatras. Dr. Harness is a professional vedic astrologer and lecturer who received his d octorate degree in Counseling Psychology from the California Institute of Integral Studies in San Francisco, California. For more than twenty years, Dr. Harness has studied both Eastern and Western astrological techniques with some of the world’s most respected astrologers. He has published numerous articles, research papers and book chapters in the fields of astrology, psychology, and medicine. 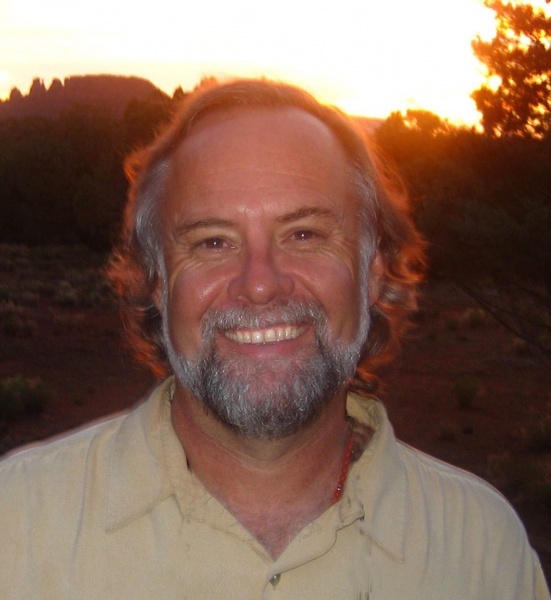 Dennis was a founding member of the American Council of Vedic Astrology and served as president of the American College of Vedic Astrology, located in Sedona, Arizona, from 1999-2009. His book, The Nakshatras: The Lunar Mansions of Vedic Astrology, is published by Lotus Press and continues to be one of the few works dedicated to uncovering the mysteries of these important, and often overlooked, asterisms of Vedic Astrology. Dennis is currently working on his new book, The Karmic CodeTM: Discover Your Spiritual DNA and Life Purpose…. This is a special paid speaker event and there will be a $5 charge at the door for non-members.